What ELSE can the kids do this summer? This summer my nieces and nephews have been to dance, cheerleading , basketball, science, and EVEN computer animation camps! 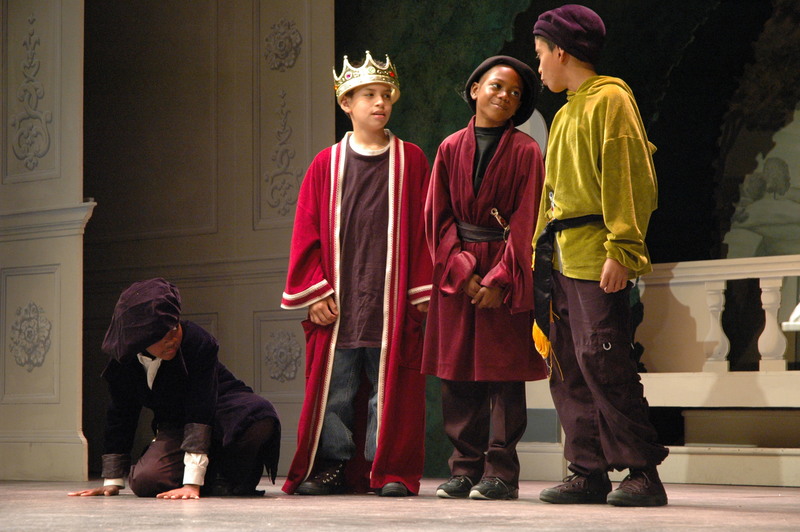 They play acting too, singing/dancing playing pretend, etc (my nephew played the son in The Winter’s Tale at school through Shakespeare Steps Out!). BUT AS A FAMILY spending a Saturday morning during the summer at the library was not something she thought would go over well until I told her about our family series, Shake Up Your Saturdays! Join us this Saturday, August 6, for a Folger family program on Shakespeare and the First Folio. It’s from 10am – 11am and geared towards kids ages 6 – 12. To reserve your spot, call 202.675.0395 or e-mail educate@folger.edu. I’m really looking forward to the program. It sounds like it’ll be a blast for the whole family.